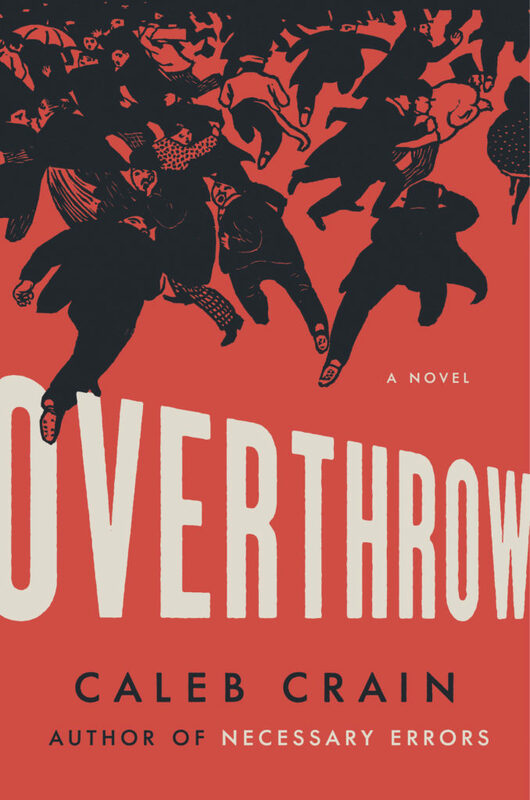 I’m thrilled to be able to reveal the cover for my new novel, Overthrow, which is coming in August from Viking. 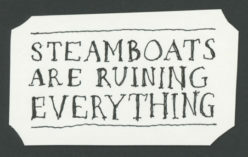 The design is by the hugely talented Colin Webber, riffing on an 1893 print by Félix Vallotton called “La Manifestation” (“The Protest”). Pre-order your copy now! A pre-order from you will help capitalism know that my book will reward the effort of selling it. You can order it from your local bookstore, Barnes & Noble, Amazon, and half a dozen other sellers, including Viking itself. Thanks! Some personal news. 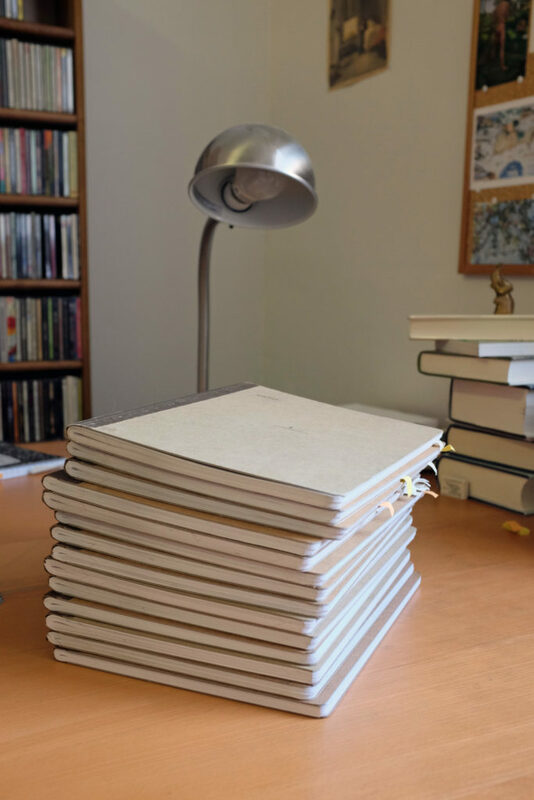 My new novel, last featured on this blog when it was still just a stack of battered notebooks, will be published by Viking, under the guidance of editor Allison Lorentzen, on August 27, 2019, with the title Overthrow.